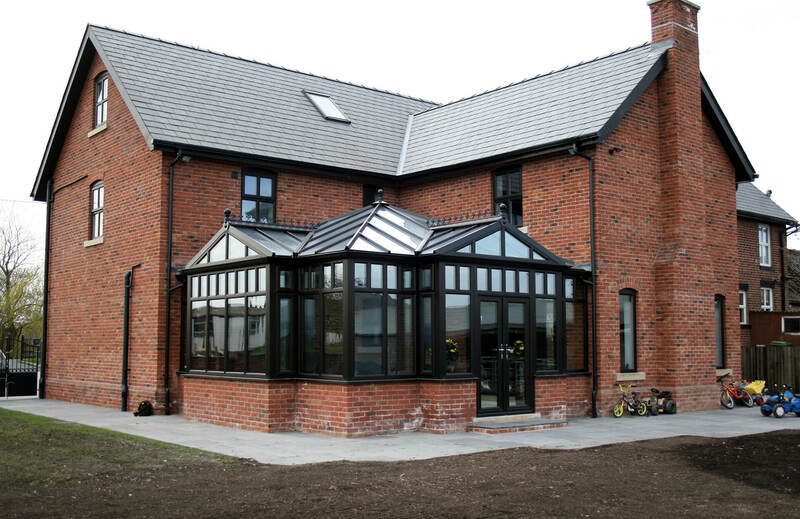 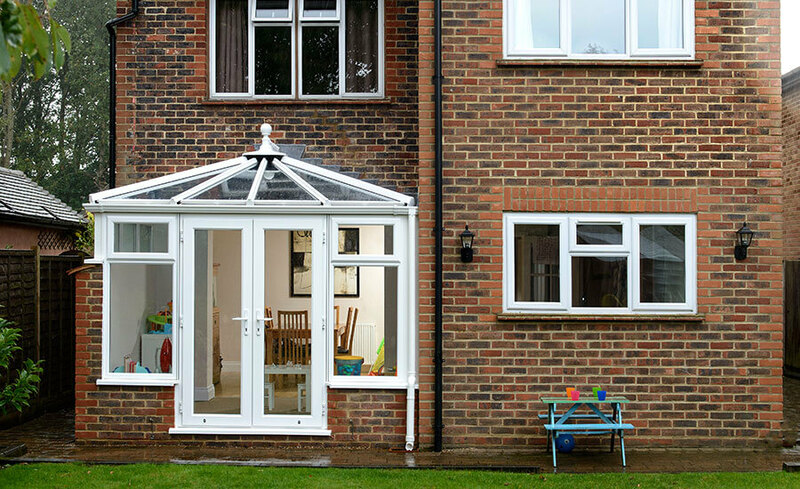 Corner Infill conservatories can be very cost-effective as they generally only require two external walls, compared to other conservatory styles that typically require three. 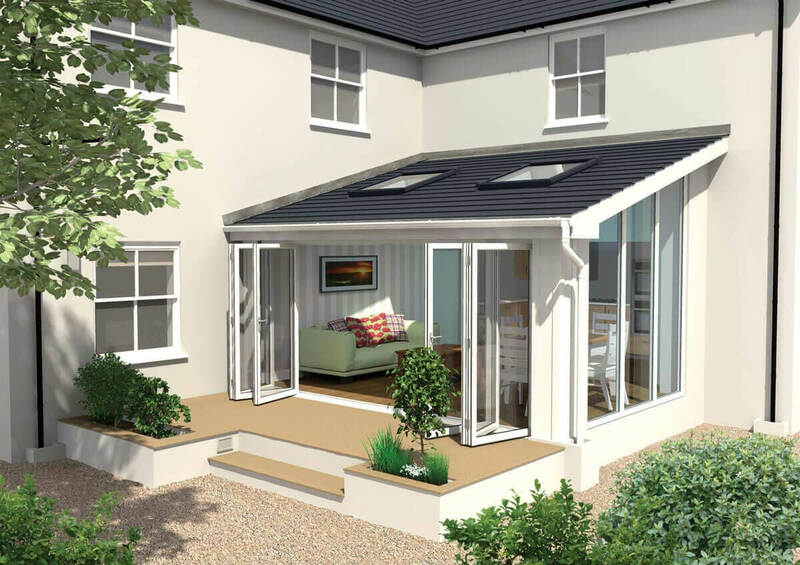 So they are a great choice where your property has limited space, and due to is minimal footprint it takes up a minimal amount of space in your garden. 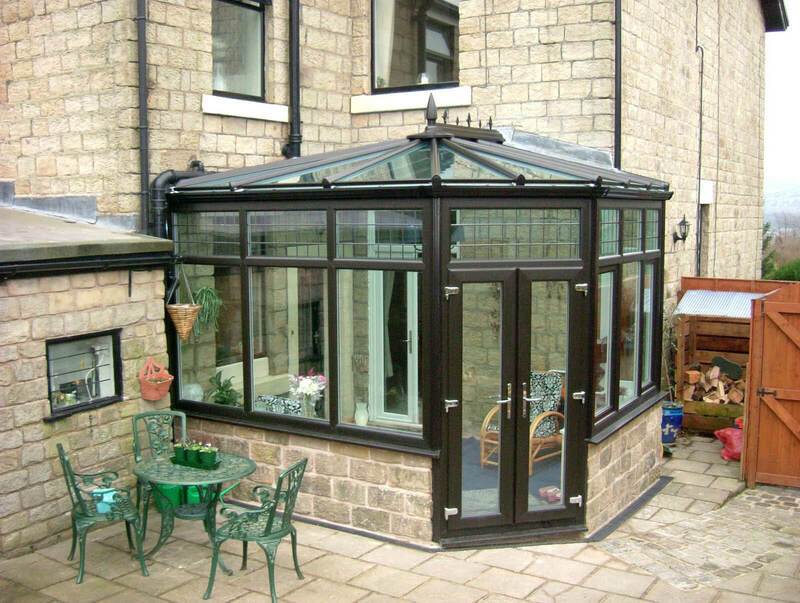 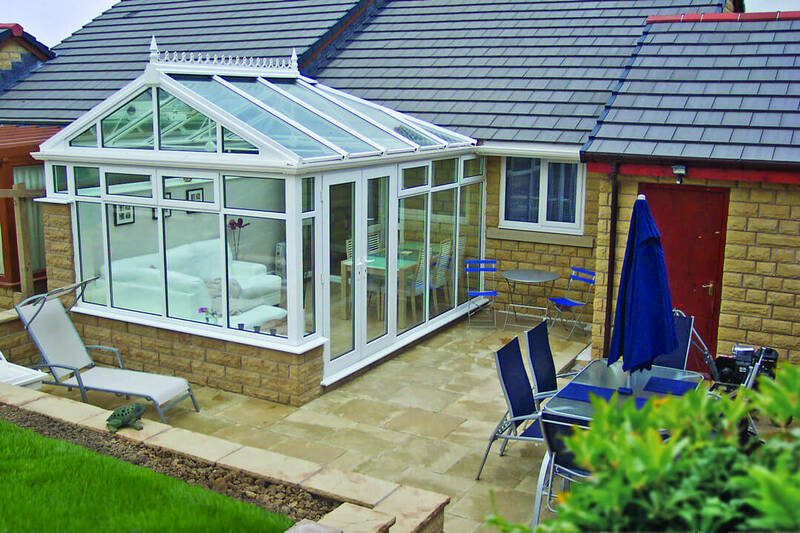 The corner infill conservatory provides a nice space in the corner of your house where you can enjoy the sun all year round.